Housing Works in New York continuously has auctions with great items. Their most famous and expensive auction was a donated painting, “The Banality of the Banality of Evil” by Banksy that sold for $615,000. We check out these auctions each week as there’s always a treasure trove of items for sale. The auctions are held online, however you can visit the store the item is held at to get a closer look. If you’ve ever been at a Housing Works in New York and found a true diamond in the rough, it’s likely up for auction. Remember all sales are used in the fight for funding and legislation for people living with HIV/AIDS. 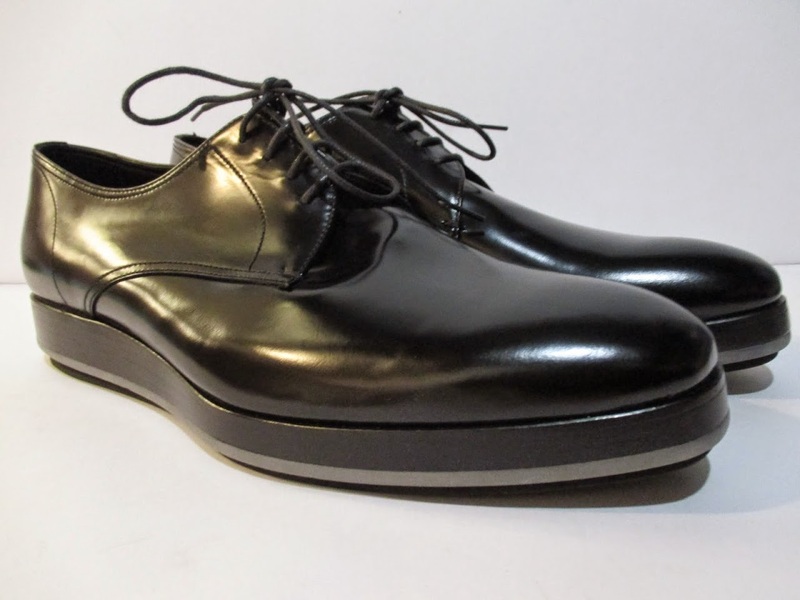 We’ve found some great items available right now from Prada shoes to a pair of George Kovacs lamps and have featured them below. 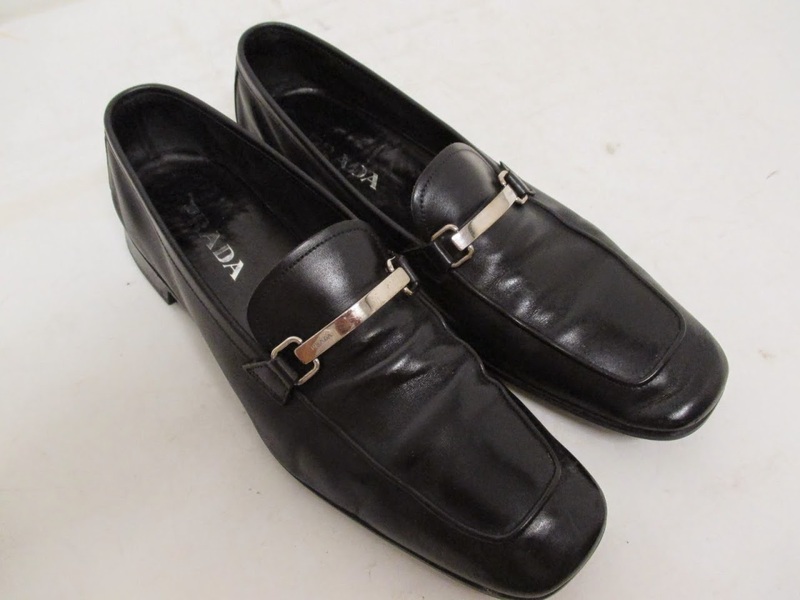 Solid loafers made in Italy with a leather upper and added heel plates. 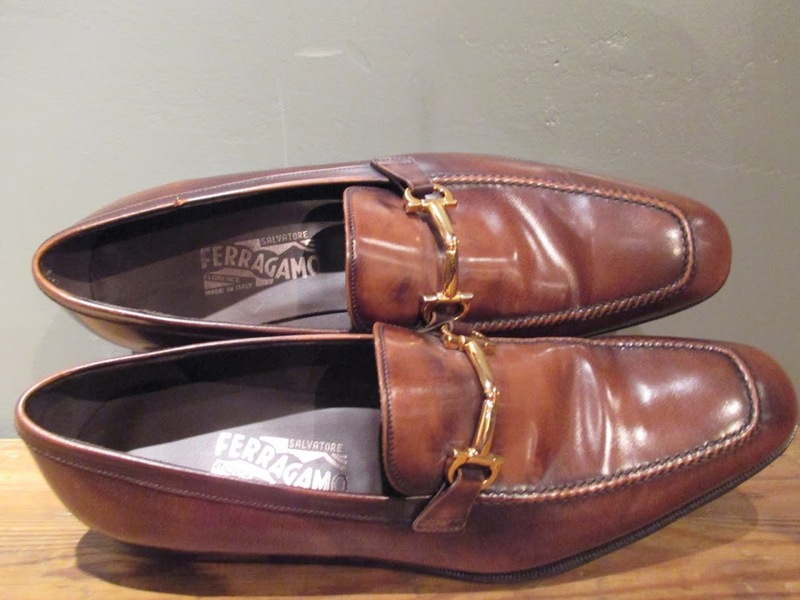 Regularly $500-$800, these Lace Ups are in mint condition. 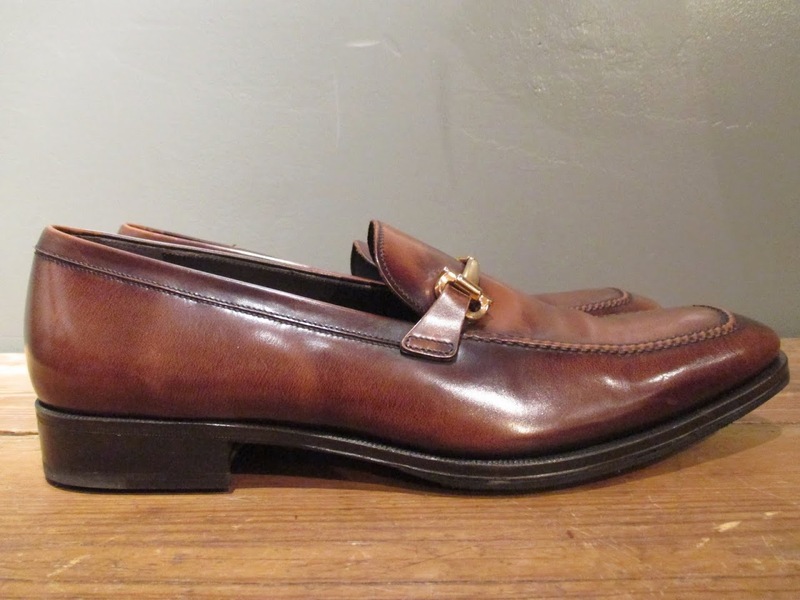 These beautiful loafers retail for $700 and the soles are in perfect condition with heel plates. 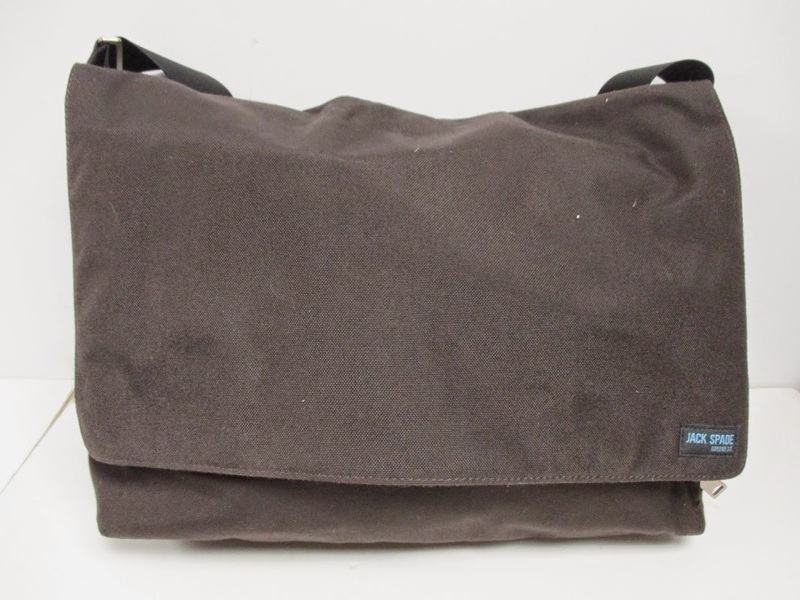 Great Jack Spade messenger bag with light use that fits most laptops at 16 inches wide. One of two Jack Spade bags (And many messengers) in the auction which likely means these bags were rotated and were used infrequently. 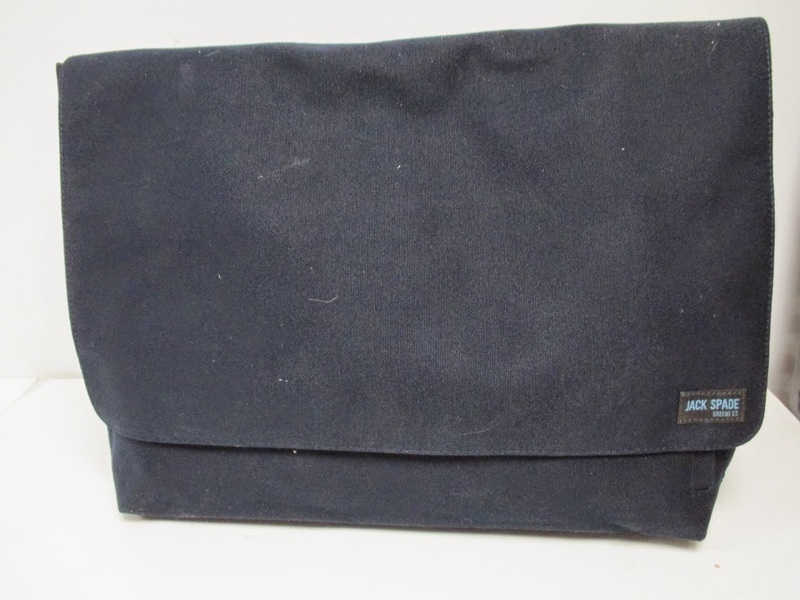 Second Jack Spade messenger bag that needs little cleaning and fits most laptops at 16 inches wide. 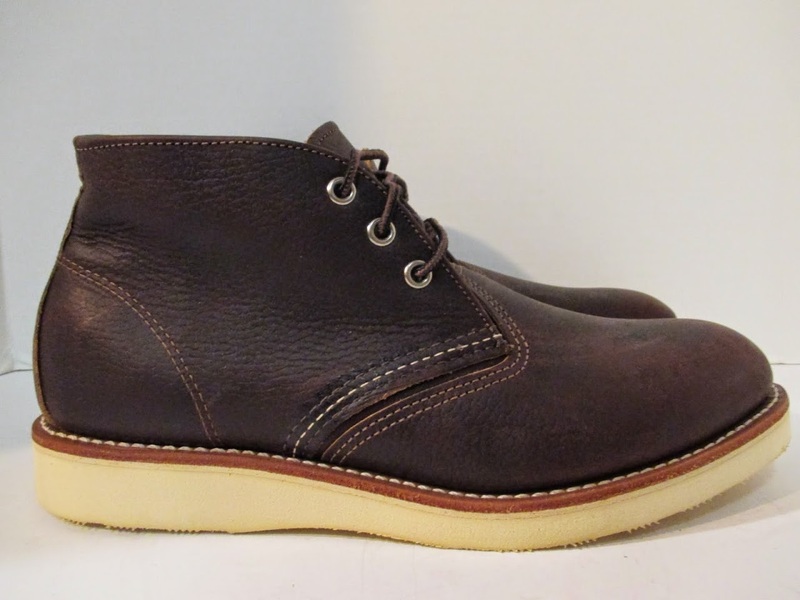 Never worn, made in the USA Red Wing Oxblood boots. Best used for all occasions, work and play. Regularly $140 for each lamp. 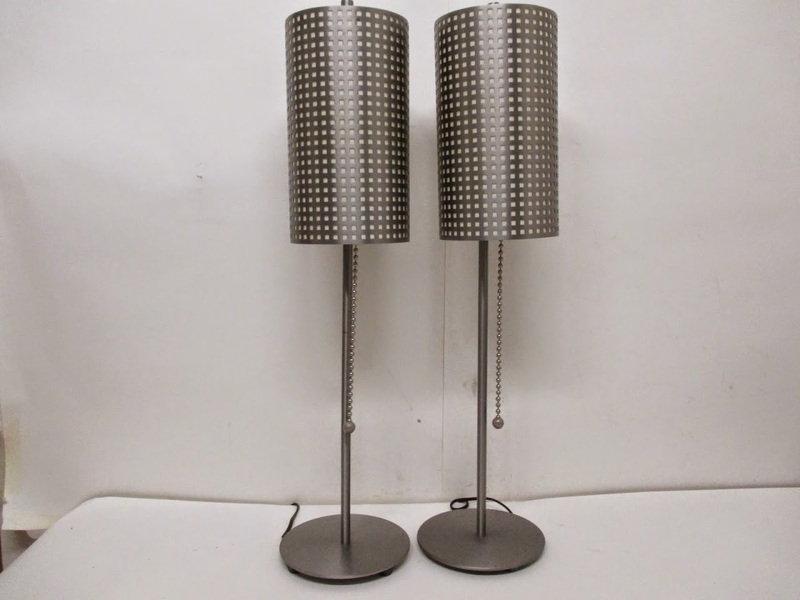 These lamps are made in the USA from steel and brushed nickel. We’re bidding on these, so good luck! 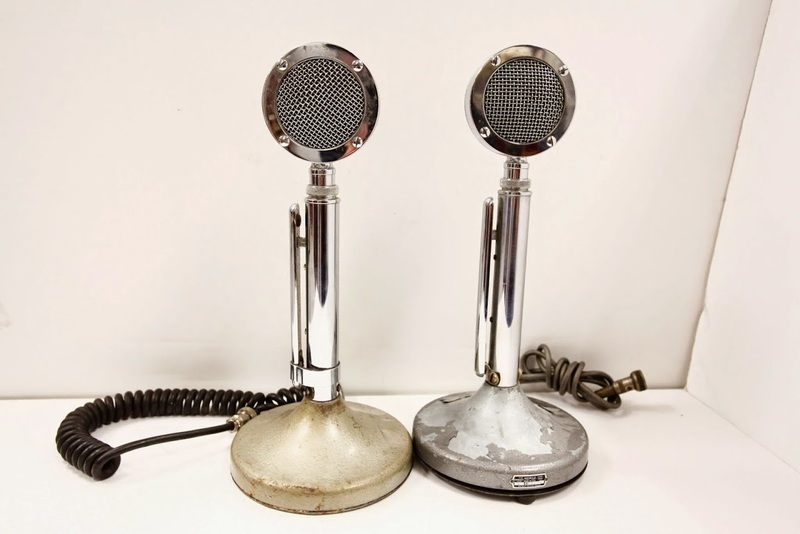 There’s a lot of life left in these vintage Astatic Microphones. 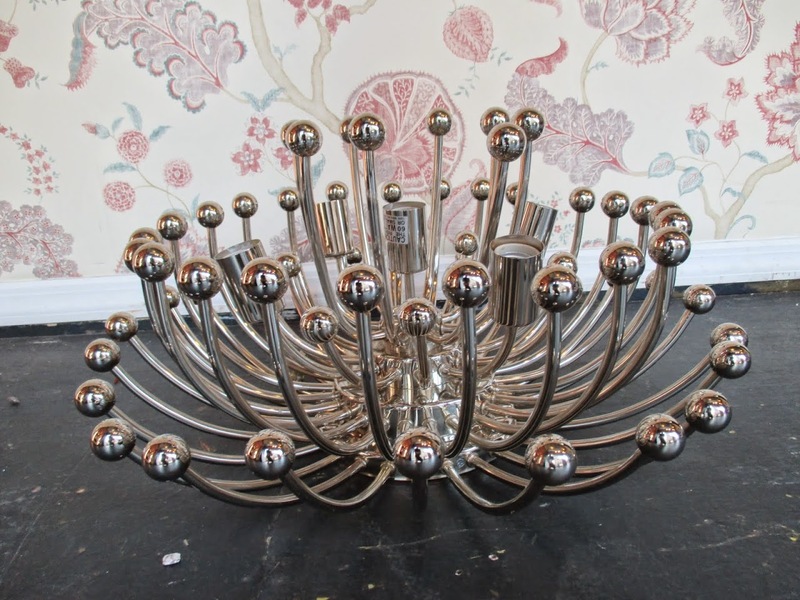 Looking to upgrade your lighting game, this Anemone Sconce will do the trick and it retails for $200+. Frank J. Reilly was American painter, illustrator, muralist, and teacher. 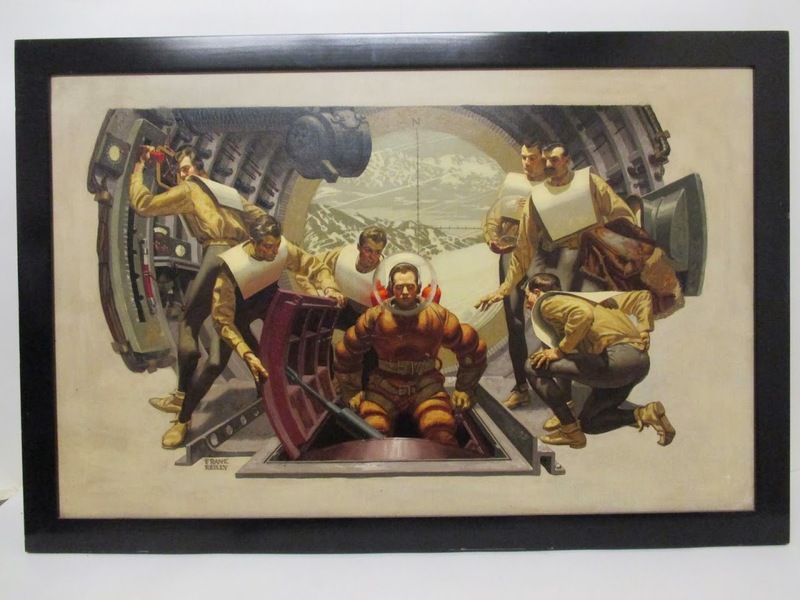 This Reilly original painting captures a deep sea diver at work.